There is a bill pending in the Maryland Senate to overturn the Maryland Court of Appeals opinion in Maurer v. Pennsylvania National Mutual Casualty Insurance six years ago. This bill allows car insurance companies who have underinsured exposure, because the at fault driver has insufficient insurance coverage, to consent to settlements against the at fault driver without (1) limiting their right to raise any issue relating to liability or damages in an action against the insurer; and (2) admitting as to any issue raised in an action against the insurer. Let’s break this down a little because I think at least half of the lawyers handling car accident cases in Maryland don’t understand the current state of the law. The gist of this bill is that it allows insurance companies to keep their options open when waiving subrogation in uninsured/underinsured cases. As it sits now under Maurer, insurance companies lose their option to contest liability at trial if they consent to the policy limits settlement offer to the insured. 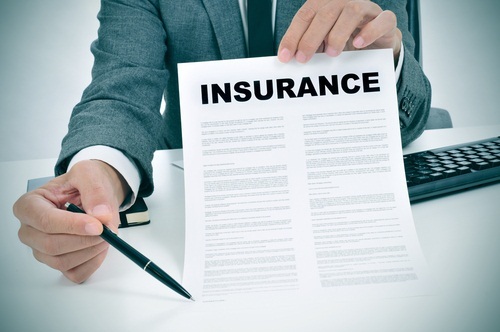 Quick example: defendant has $100,000 in coverage with a $1 million uninsured motorist policy. Defendant wants to offer up the entire $100,000 policy. The underinsured motorist carrier has a choice: either front the $100,000 or allow the at fault driver’s insurance company to pay out the $100,000. Under Maurer, if the underinsured insurance carrier agrees to the settlement with at fault carrier, it cannot contest liability at trial. This bill pending in the Maryland Senate, would change that rule. 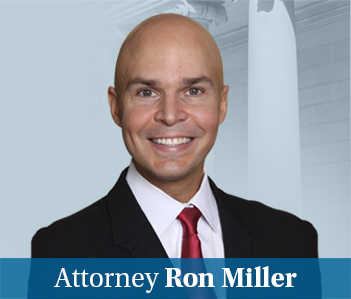 Many Maryland personal injury lawyers applauded Maurer when the opinion came out. 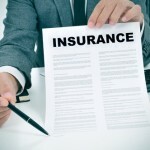 Insurance companies are in favor of this bill. As a gut reflex reaction, it is easy to see Maurer as a zero sum game: it hurts insurance companies and decreases their options so it must be good for plaintiffs’ lawyers. But insurance companies have responded to Maurer by refusing to waive subrogation in cases where they otherwise would. (Not surprisingly, State Farm seems to lead the league in “Most Times Failing to Waive Subrogation Even Though It Seems Like A No Brainer That They Would” accident cases we have.) It leads to more work and hassle for lawyers handling cases on both sides because when subro is not waived, both the uninsured motorist carrier and the at-fault driver’s lawyer remain in this case. Plaintiffs lawyers particularly dislike this outcome because, quite honestly, the quality of lawyers representing insurance companies in accident cases varies wildly. Some of the best trial lawyers in the world are in-house counsel for insurance companies. It is also fair to say that some lawyers defending insurance companies are lazy about how they work up car accident cases and just seem to be going through the motions to pickup a paycheck and get home to their families. Having to deal with two lawyers in a case doubles the chances of having to deal with a good lawyer who is not going to let personal injury lawyers grab important advantage during discovery without a real fight. I think one big argument against the bill is sort of a stare decisis type argument. This has been the law for six years, although the Maryland high court seems to believe in Maurer, this has always been the law. (2013 update: not anymore). If this is a position the Maryland Court of Appeals has staked out, there should be a particularly good reason for the legislature to overturn it. Is there compelling enough reasons for the legislature to step in and fix the problem? Writing this post has clarified my view as to whether I think the legislature should overturn Maurer. I now have a definitive opinion: I don’t know.